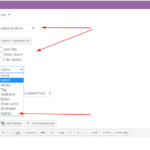 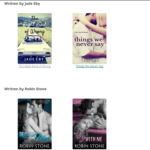 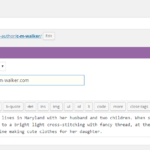 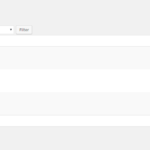 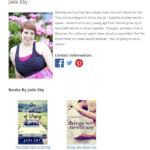 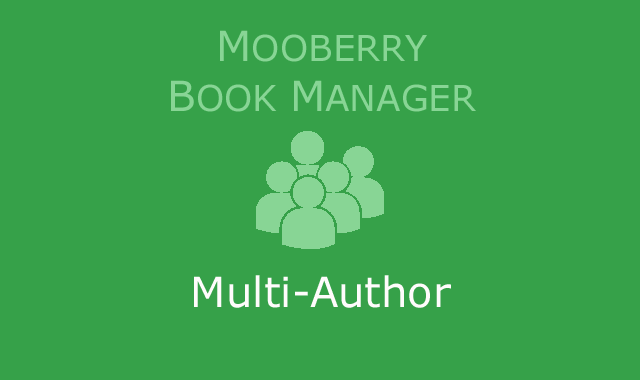 Mooberry Book Manager was originally designed for a single author listing her books on her website. 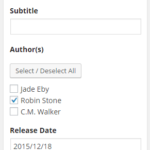 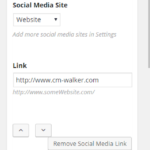 The MBM Multi-Author extension makes Mooberry Book Manager work for publishers, authors with multiple pen names, author groups, or for any other website that lists books by more than one author. 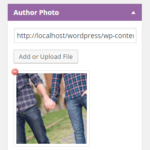 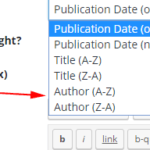 This extension allows you to add multiple authors, assign authors to books, group and filter book grids by author, and adds an author widget.